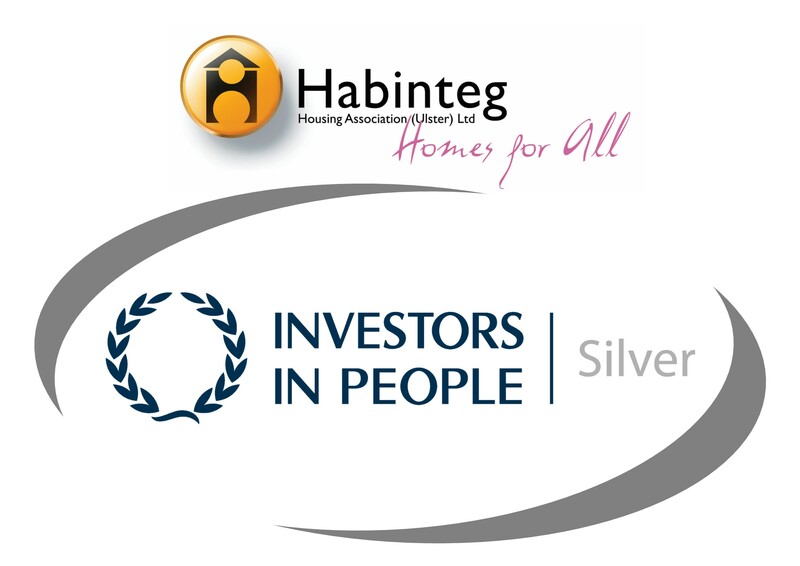 Habinteg was delighted to receive a very positive Investors in People report following assessment in September. Investors in People (IIP) is the standard for people management. It defines what it takes to lead, support and manage people well for sustainable results. The IIP Assessor, John Mulholland, confirmed the Association’s IIP status highlighting significant improvement and exceeding the standard; achieving Silver Status for the first time. This is an extremely important initiative for Habinteg, and one which helps staff members to recognise their importance to the team as a whole, in serving our customers. The achievement was marked with a celebratory lunch for staff.